Got music on your mind? 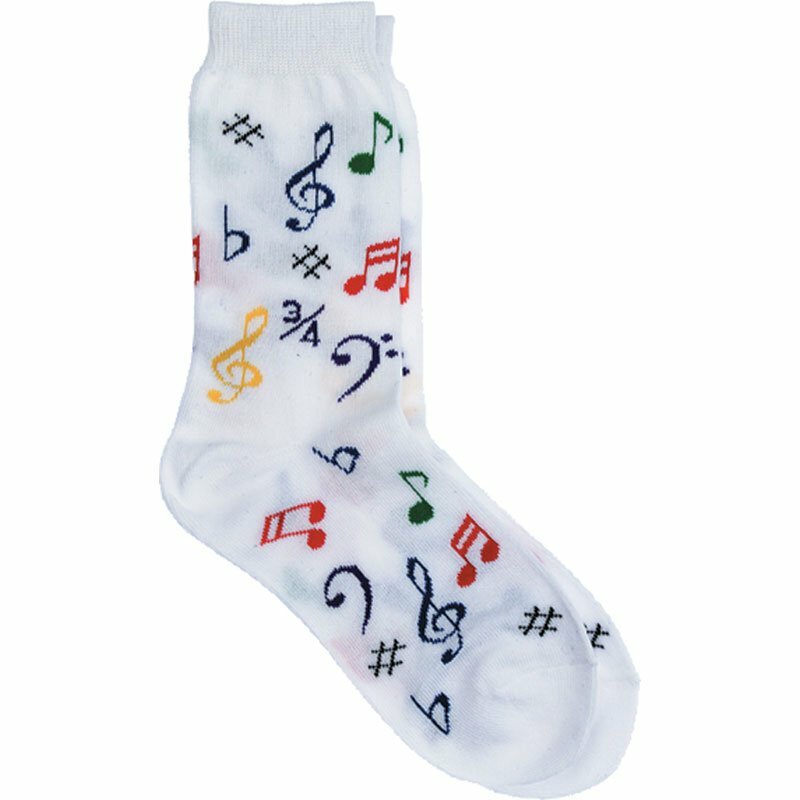 Keep your toes warm with these stylish multi-note design socks. Available in kids size (9-11).